Travel by car: the driving distance between Zagreb and Split is 410 km which equals a travelling time of approximately 3 hours and 50 minutes. The recommended route goes via highway where tool fees apply. Tool cost of highway on route from Zagreb to Split is 181 kunas (cca 24 EUR). There is also an option to avoid the highway and travel via local roads, but in that case driving time is considerably longer. Since the Motorway was established, the car trip from Split to Zagreb, have become fast and very easy to drive, from entering the highway in Dugopolje to exit in Zagreb, there is about 3-3.5 hours drive on one of Europe’s best and most beautiful highways. If you want to rent a car for the trip from Split to Zagreb, you can find best offer here. 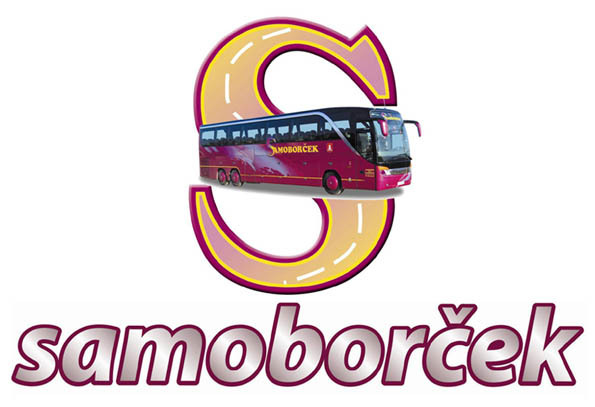 Travel by bus: Zagreb and Split are very well connected, daily there are more than 25 departures between the two cities. Travelling time by bus from Zagreb to Split range from 4.5 hours up to 8 hours, the fastest buses travel via the motorway. Price for bus tickets from Zagreb and Split is from 120 kn (regular road trip) to 180-220 kn for the buses travelling on the highway. Current timetable for direct busses from Zagreb to Split you can check below.